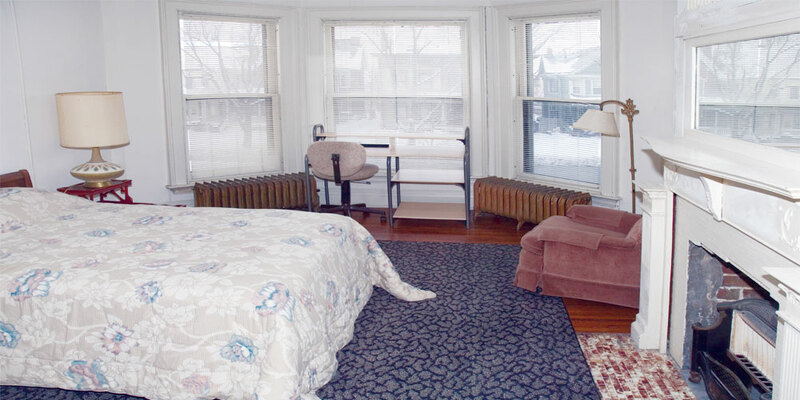 Offers safe clean furnished rooms to Doctors and Professionals looking for a short term rental, 353 Richmond is a home away from home for many professionals visiting Buffalo. 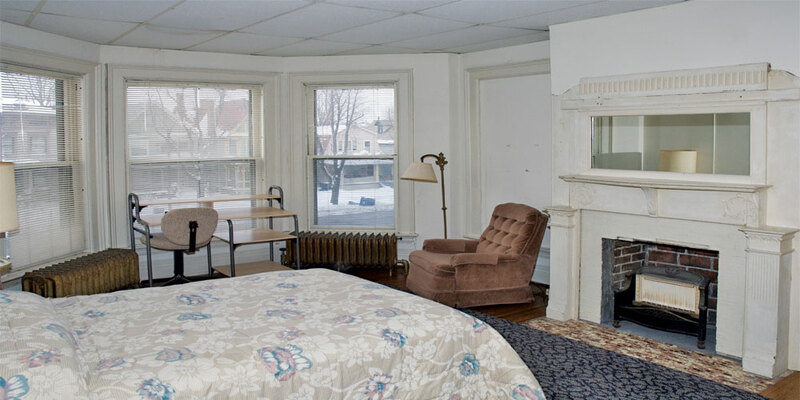 Popular with visiting Doctors working at Children's Hospital or the Roswell Park Cancer Institute, and the Buffalo Medical Campus (Conventus) at this Historic Richmond Guest House you can move right in with no long term commitment. 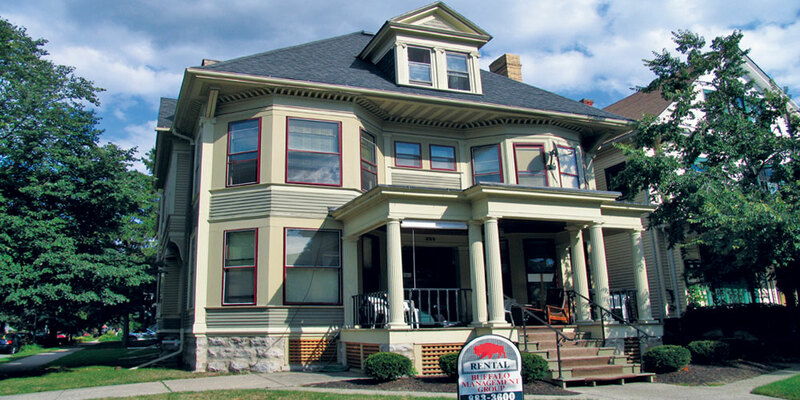 Elmwood village rooms for rent aren't always easy to locate, and Buffalo Management caters to the group that needs them. 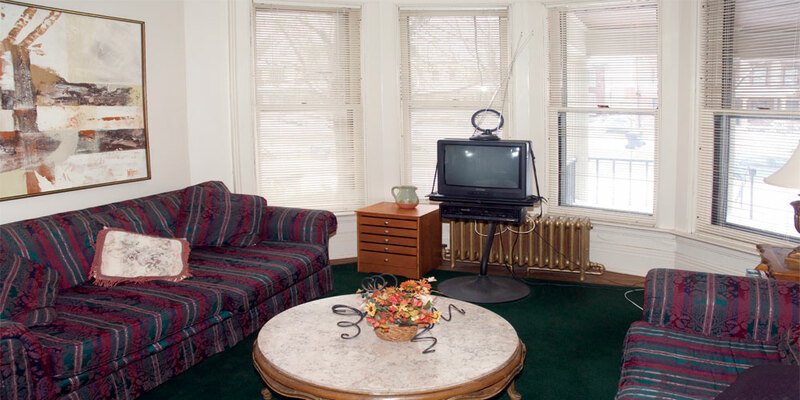 Professionally managed and maintained, you'll have a quiet place only a few blocks from the energetic street life. Tucked among the trees of large homes and other Richmond rentals, you'll find a manager on the premises for your requests, clean bathrooms, and shared kitchens for a home cooked meal, when time allows. A kind of boarding house for professionals, it is safe comfortable and convenient.